President Donald Trump early Saturday lashed out at the mayor of San Juan and other officials in storm-ravaged Puerto Rico, contemptuous of their claims of a laggard U.S. response to the natural disaster that has imperiled the island's future. 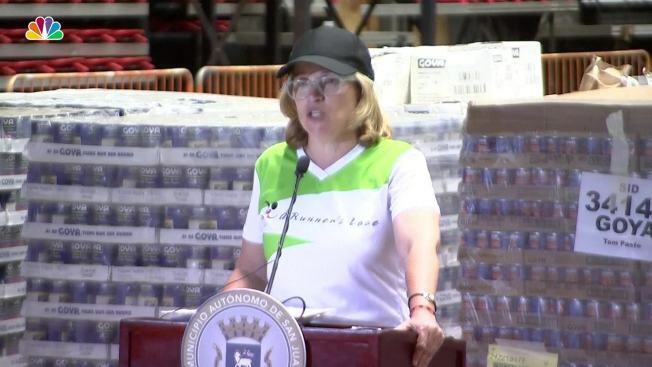 The tweets amounted to a biting response to San Juan Mayor Carmen Yulin Cruz, who had accused the Trump administration of "killing us with the inefficiency" after Hurricane Maria. She implored the president, who is set to visit the U.S. territory on Tuesday, to "make sure somebody is in charge that is up to the task of saving lives." "We are dying, and you are killing us with the inefficiency," Cruz said at a news conference, her voice breaking with rage. "I am begging, begging anyone that can hear us, to save us from dying." 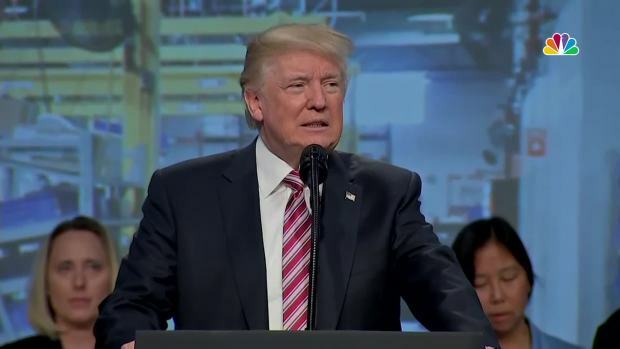 Later Saturday, the president continued his attack on Cruz, saying that the results of the recovery efforts "will speak much louder than complaints by San Juan Mayor." In contrast to his comments to Cruz, Trump praised Puerto Rico Congresswoman Jennifer Gonzalez-Colon for having been "wonderful to deal with"; U.S. Virgin Islands Gov. Kenneth Mapp for stating that "#FEMA and Military are doing a GREAT job! "; and Puerto Rico Gov. Ricardo Rossello, who is "a great guy and leader who is working really hard." Graphic showing open airports and ports, as well as the status of sea vessels, commodity flights, regional staging areas, and points of distribution in Puerto Rico and the U.S. Virgin Islands. All figures as of September 30, 2017 at 12 pm EDT.